While the US has enjoyed well over $1 trillion in broadband investment since the mid-90s, connecting Native American reservations to the Internet has proven difficult. 41 percent of residents on tribal land still lack access to a broadband connection, compared to only 10 percent in the US as a whole. Evan and Berin are joined by Jim Dunstan, founder of Mobius Legal Group and longtime representative of Native American tribes. 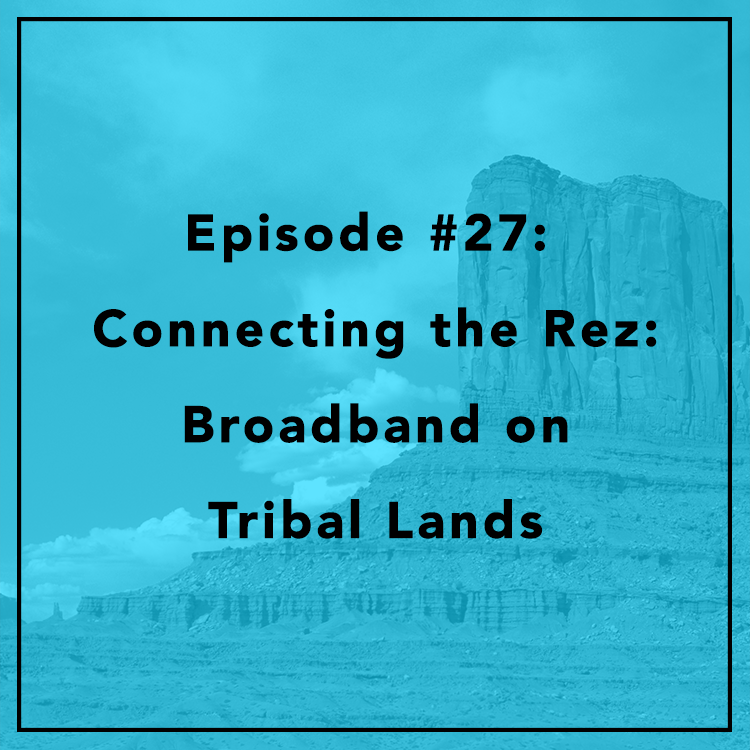 They discuss the hurdles to broadband deployment and adoption on reservations and what steps are needed to bridge the Digital Divide.